Ricky Hatton has most definitely resigned, for Wayne Rooney has a new boxer friend. WBA heavyweight champion David Haye showed that a couple met at a hotel in Barbados this summer and hit him instantly. Rooney has long been interested in boxing, but mostly uses this kind of sport to curtail his aggressive aggression. Indeed, perhaps this may be the main reason for his discipline seems to have improved in recent years. 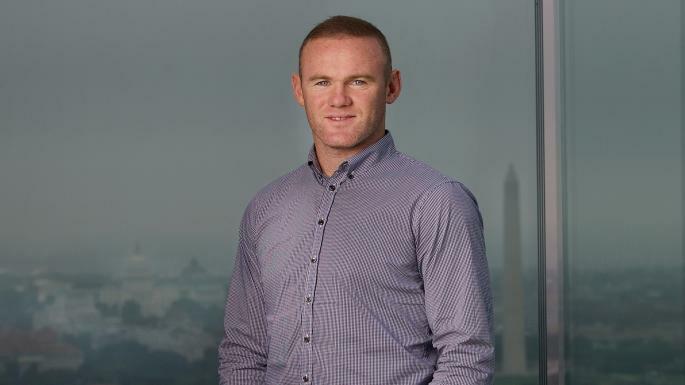 At the age of 15, Rooney was told by his then Everton club that he had to choose between football and boxing, and with England ahead already close to the first team at the time he elected for football. While on vacation in the Caribbean, Manchester United striker kicked back with hay drinking rum until the early hours of the morning. Haye showed the world news after this that Rooney said he would like to be a boxer, but would he be tempted to do so after he resigns? Maybe just for fun to get rid of this built-up aggression.